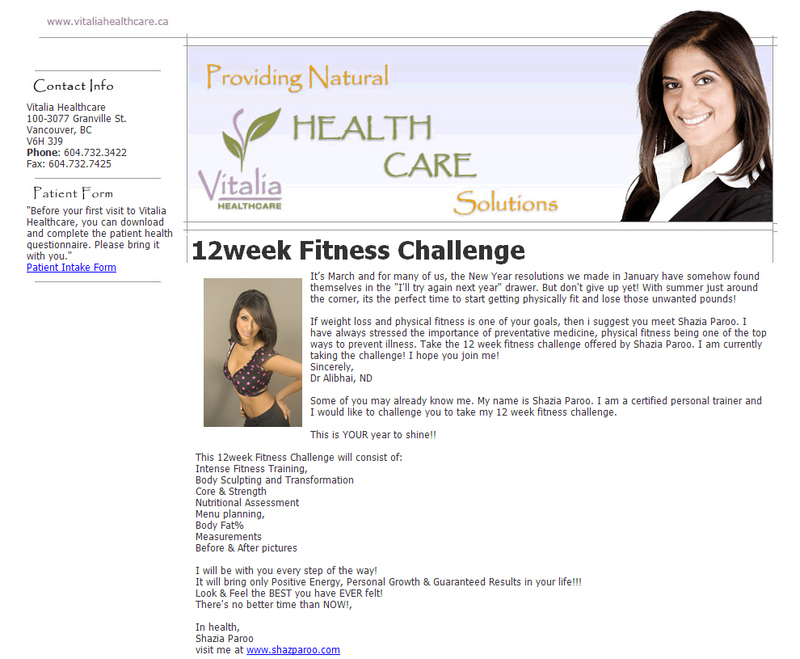 Shazia Paroo, the Fitness Guru, grew up in the small town of Vernon, BC. She moved to Vancouver in 2000 to expand her passion for personal training and fitness. Fitness was a natural transition, as she always strove to "look my best, feel my best and be my best."